As a state, we grapple with many issues. Some are very complex, with no easy fix or single solution. These may require sustained effort over long periods, through different administrations and legislatures and generations of South Dakotans. Drug abuse is one such issue. We continue to wrestle with methamphetamine use in our state. On the prevention front, the Department of Social Services has funded more than 245 presentations, to thousands in communities and schools, urging against methamphetamine use. The Attorney General’s office has also undertaken a preventive education campaign. This month Prevention Resource Centers will complete a meth prevention toolkit for communities. For the most part, we are seeing less meth manufactured in home-grown laboratories. It is more often manufactured on a larger scale and trafficked into the Midwest. The drug interdiction task force, made up of Division of Criminal Investigation agents and Highway Patrol officers, has been hard at work over the last year to stop meth from coming into our state and we need to continue to do more to choke off these distribution channels. For those who are severely addicted, the Department of Social Services is working to expand and increase access to treatment, ensuring treatment is evidence-based and that providers are equipped and trained to provide intensive treatment models. We’ve recently seen some hopeful results from our treatment programs. In the last year, more than 2,000 offenders have received treatment for substance abuse under the Public Safety Improvement Act. In 2017 over 69 percent of individuals entering treatment for substance abuse completed successfully, 25 percent higher than the national average. Ninety-eight percent of those that completed treatment in 2017 reported an ability to control alcohol, 94 percent reported the ability to control drug use, and over 85 percent reported employment at discharge. We’re seeing a promising trend in smoking as well. The smoking rate among young adults in South Dakota went from 34 percent in 2011 to 13 percent in 2017. High school smoking rates went from 23 percent to 10 percent in that same period, putting us below the national average for the first time. We can celebrate that we are turning the tide on smoking and seeing success among those who seek drug treatment. These facts make me hopeful that South Dakota can meet the addiction challenges ahead. We cannot mandate away addiction; no legislative fix will completely solve the meth problem. Some answers simply extend beyond government’s capabilities. But we must do all we can, and we need all hands on deck. Private organizations, law enforcement, communities and individuals all have a role to play. 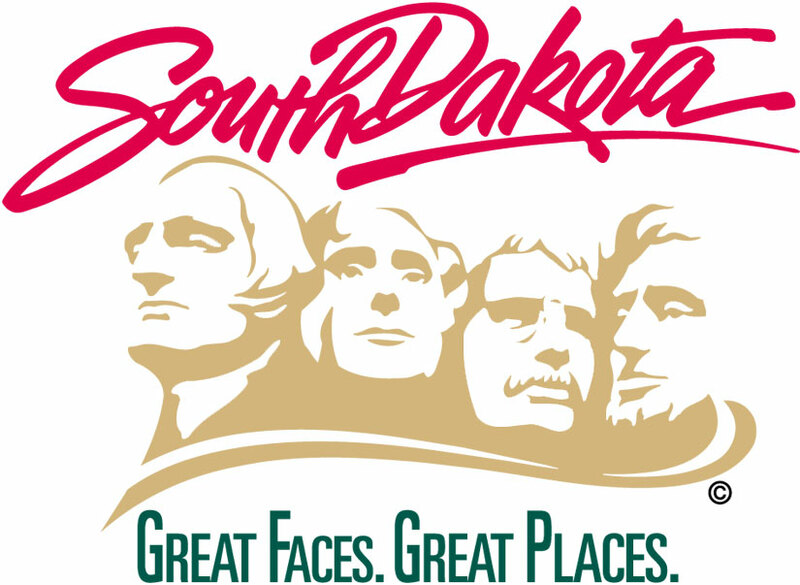 Progress may be incremental but it will come so long as South Dakotans are persistent.